The annual New Year's Day is coming. Thanks for the support of our friends have been on Shanghai Zenith products and services. On the occasion of New Year’s Day approaching, SHANGHAI ZENITH MINERALS CO., LTD., all employees extend our most heartfelt thanks and best wishes to you! 2011 is Zenith harvest year, and constantly breaking year. Relying on the public’s trust, customer’s support, Zenith has further improvement in the sales network, customer satisfaction, etc. Customers' satisfaction is the eternal pursuit of Zenith person. As the New Year begins, let us also start anew. Shanghai Zenith will take more efforts to provide more high quality, efficient, safe products and services to customers and friends. 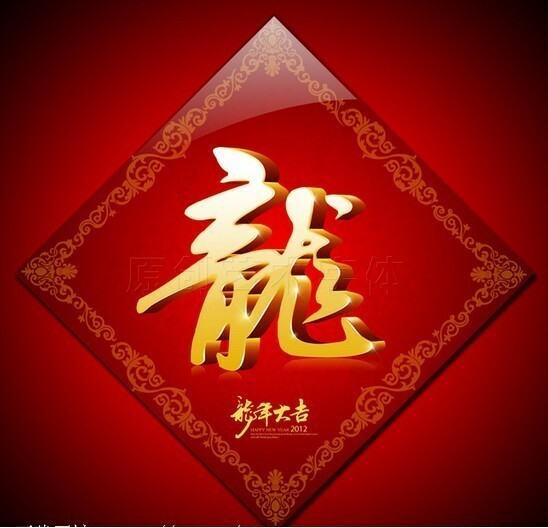 At the same time, we wish you give full play to your ambition, and prosperity!